Have questions about gardening for pollinators? 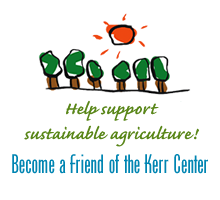 Want to meet others in your community who are helping save the monarchs? Then join a Monarch Meetup! Local experts will be on hand to answer questions about how to plant and maintain your own monarch/pollinator garden. There will also be free seed packets for attendees. This free public education series is open to anyone to attend and is a casual come & go social. Bring your friends, family and anyone interested in helping save the monarchs. 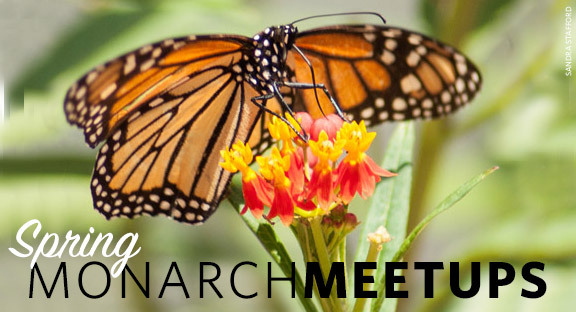 This meetup is coordinated by Okies for Monarchs.